Have you ever wanted to join the gaming industry? Of course you have! It's awesome! Sure, there's a lot of work, but hey, gaming! Well, if you're in the area of Britain (the job is a phone one, but you gotta show up in Nottingham from time to time for meetings), and want to work for Warlord Games, they're hiring. 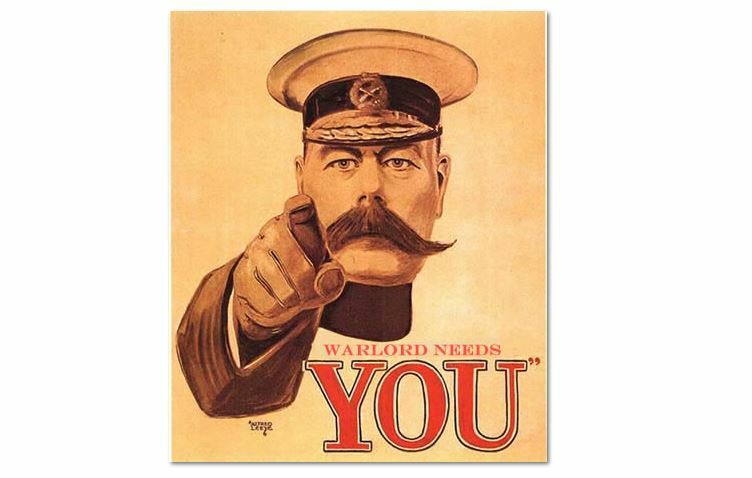 Warlord Games is currently recruiting in our Trade Sales department for New Account Managers. This is a telephone based role where you will be responsible for the generation of new business in a specific geographic region. It will be your responsibility to recruit new stores to carry Warlord Games products and make sure the range they take is appropriate for them. Once opened the account will then be passed over to our team of Account Managers who will look after the ongoing relationship with the stores. You will need a strong work ethic and be able to work independently as well as within a team. A willingness to learn is essential, as are the abilities to clearly convey information and listen to the customer’s needs.